It’s the most wonderful time of the year. 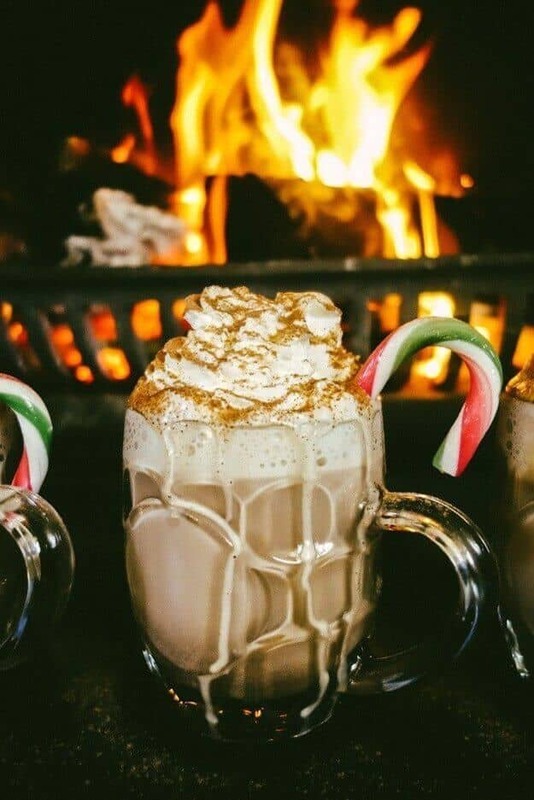 Whether you’re Ebenezer Scrooge or Buddy the Elf, everyone can find something to enjoy this time of the year. Whether you enjoy snowball fights, sledding parties, pumpkin pie or cuddling up by the fire, winter can be a very charming time of year. 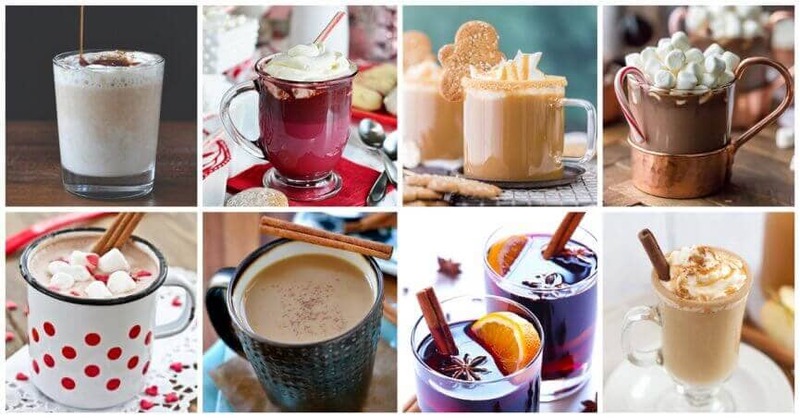 One of the best things about winter is that it’s a perfect time to indulge in some Christmas warm drinks. 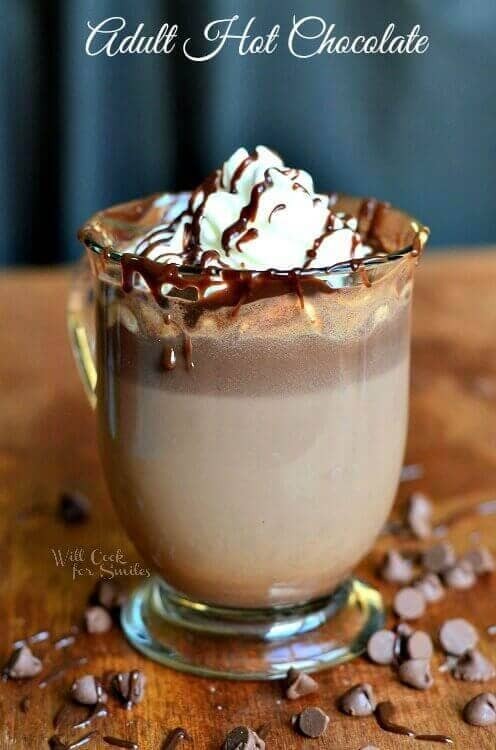 As the temperatures outside drop, our beverages get warmer. 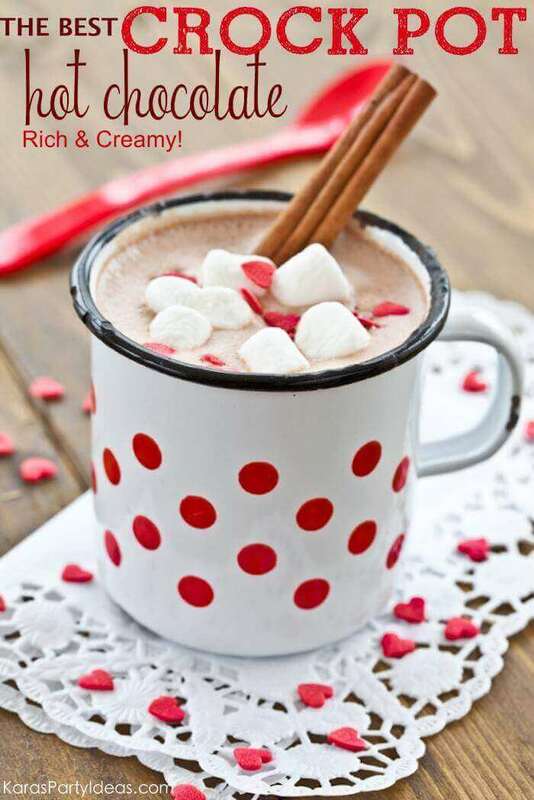 Hot chocolate is a perennial favorite this time of year. 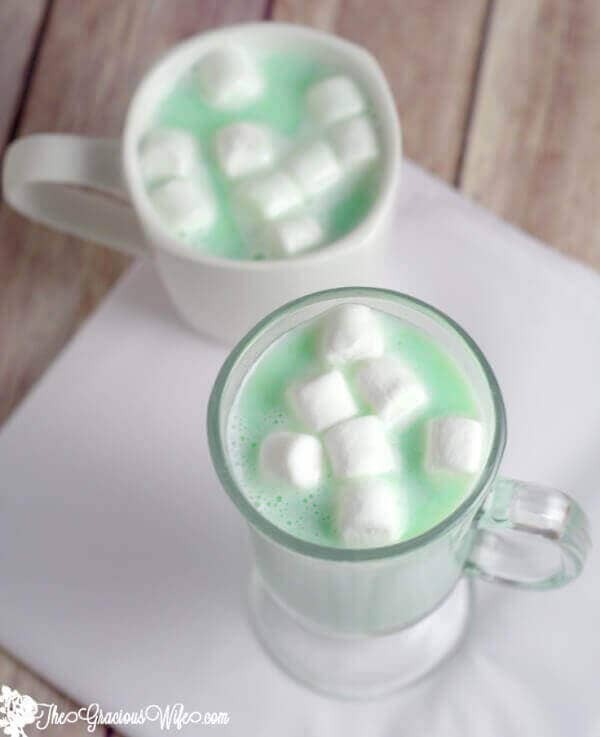 Generations of children have grown up drinking Swiss Miss wishing the marshmallows were bigger. 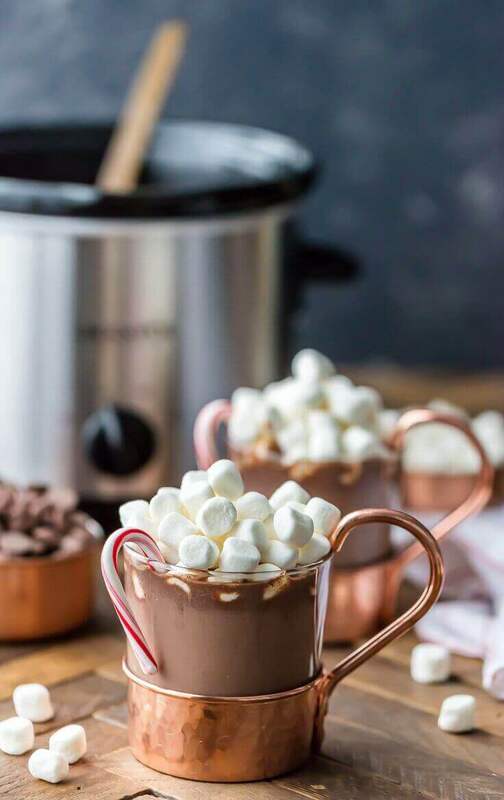 Hot chocolate is a wonderful drink this time of year because it has such a rich flavor and there are so many ways to do it. 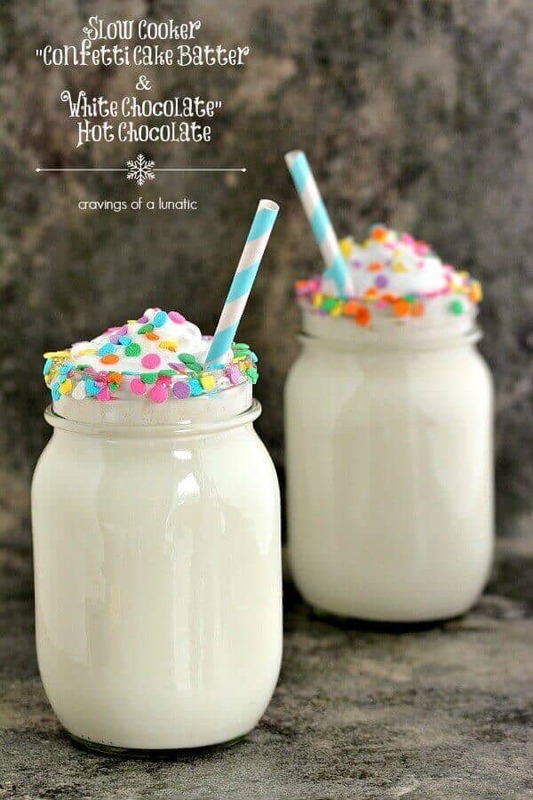 You can use a powdered mix like Swiss Miss, or you can melt chocolate in milk over the stove, or simply heat up some milk and squirt in a ton of chocolate syrup. 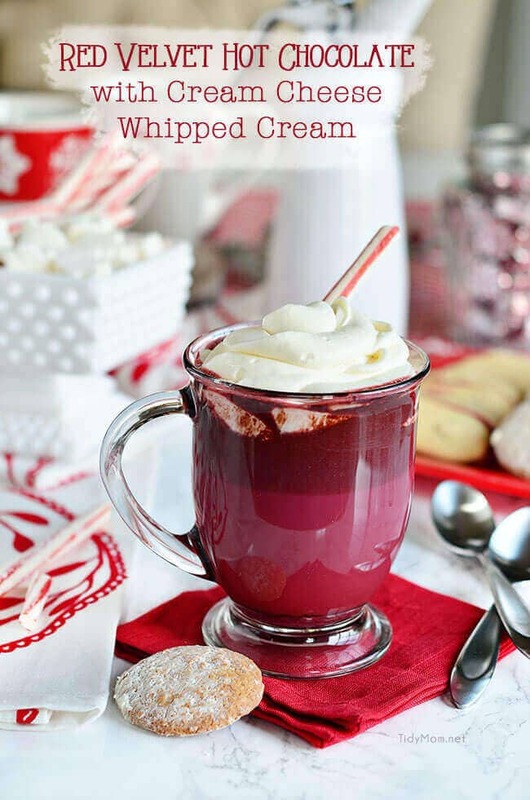 Hot chocolate is a wonderful accompaniment to cookies, making it one of the best Christmas warm drink ideas of all time. Of course, I would be remiss if we didn’t talk about hot apple cider. 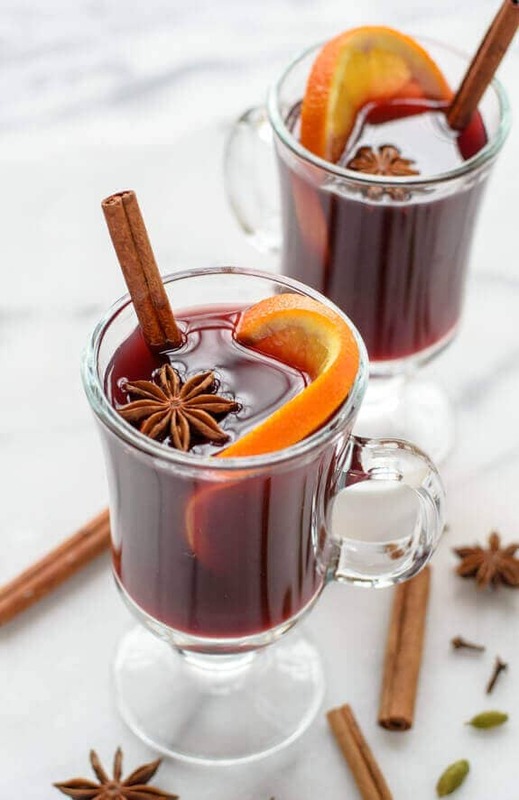 This is another great Christmas warm drink choice because it’s delicious, easy and there are a number of different ways to approach it. 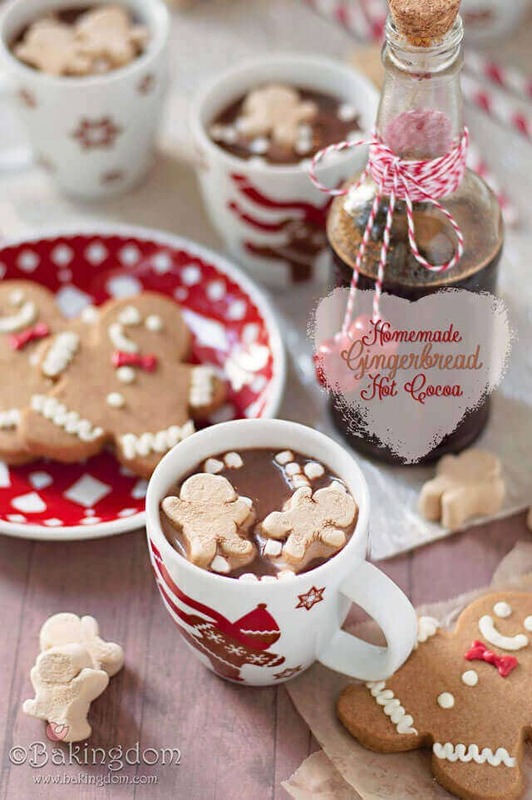 Like hot cocoa, you can take the easy way and use apple cider packets. If you’re on a budget, this isn’t a bad approach. 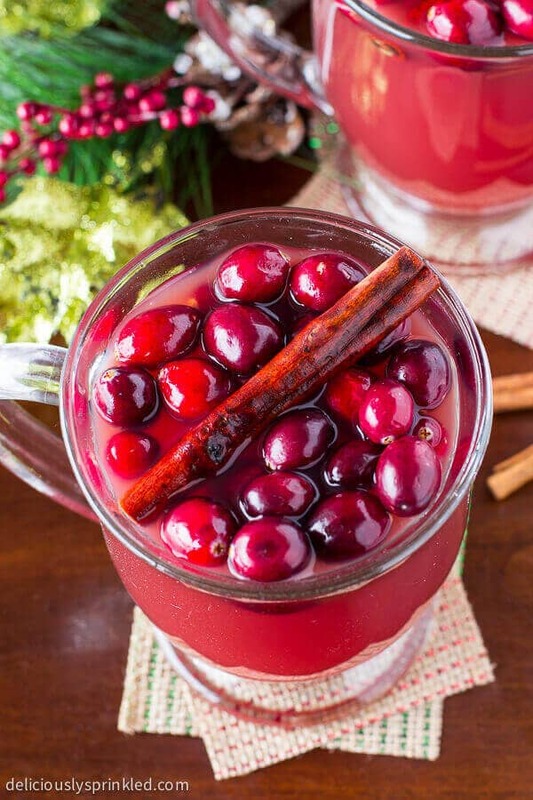 You can also simply buy apple cider in the fruit juice aisle and heat it over the stove. 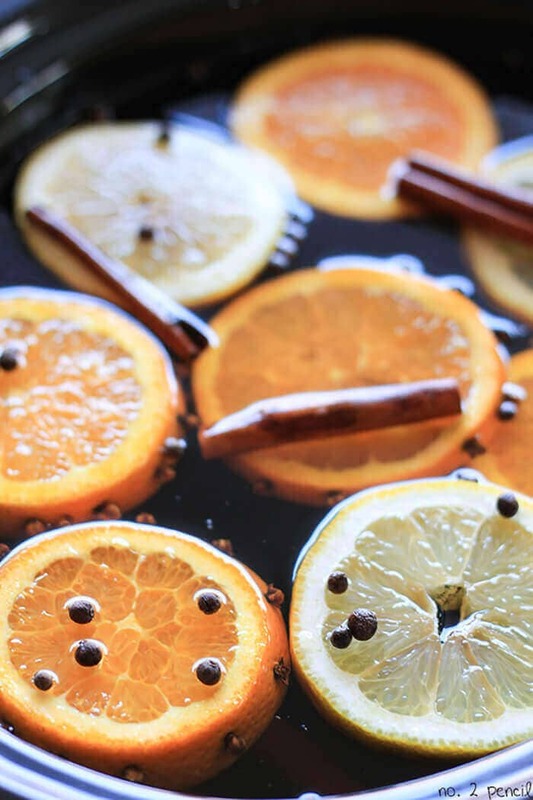 If you’re really feeling bold, you can make your own apple cider by boiling apple juice with mulling spices. Some people like to add rum to their cider as an extra treat. 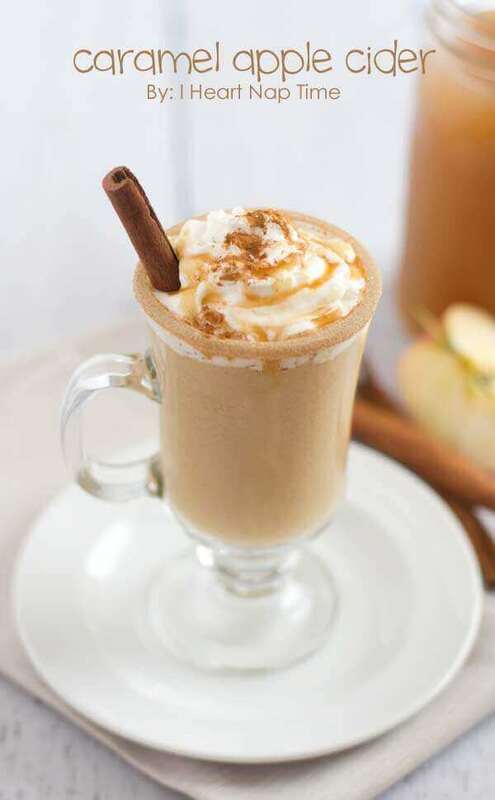 Lattes are another wonderful choice this time of year, with pumpkin spice lattes being the drink of choice for many. 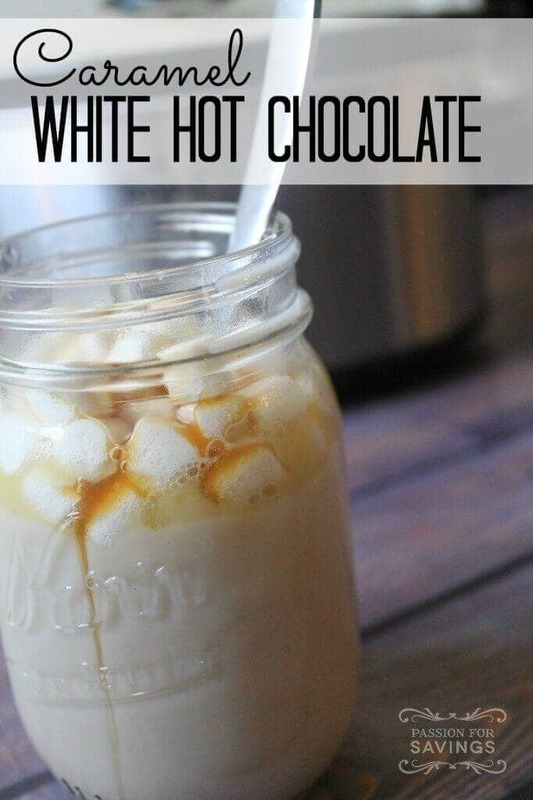 Unfortunately, lattes aren’t the easiest drink to make at home without a latte machine, and Starbucks gets expensive after a while. 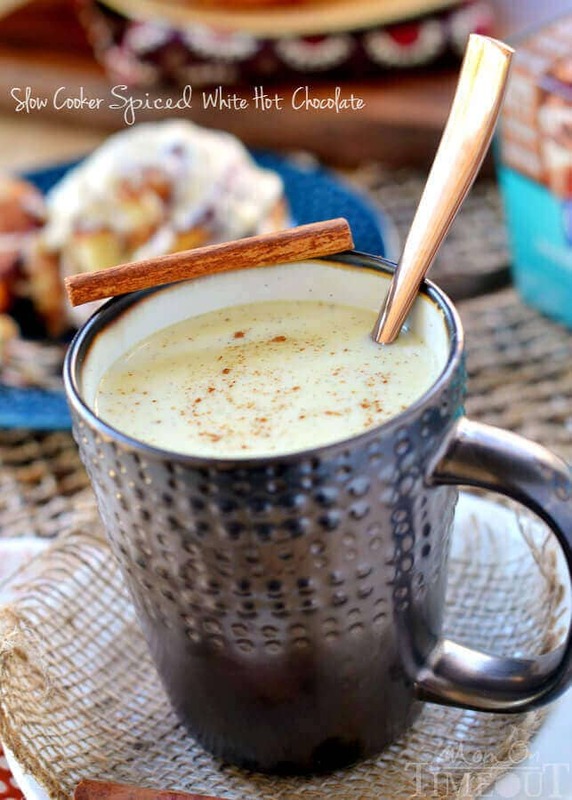 One of my personal favorite Christmas warm drink recipes, is a chai tea latte. 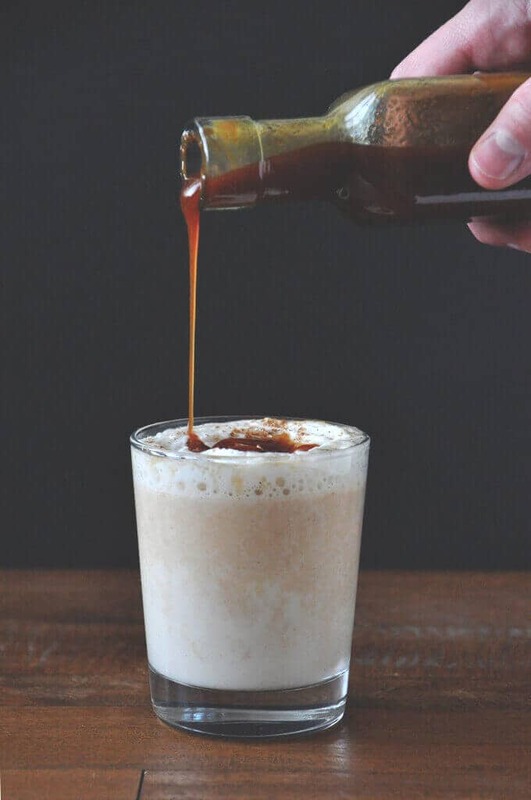 Chai tea isn’t really a latte, as there isn’t any espresso, but it is a wonderfully flavorful drink. 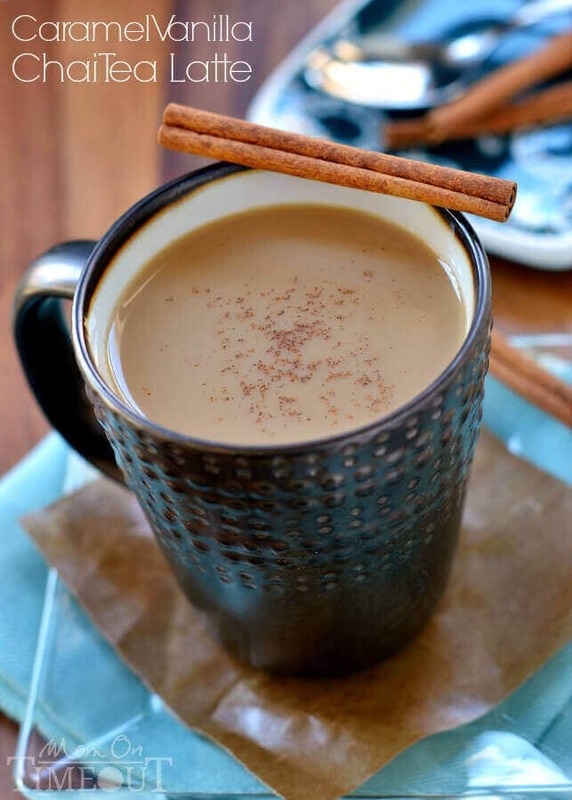 If Christmas has a flavor, it’s a chai tea latte. 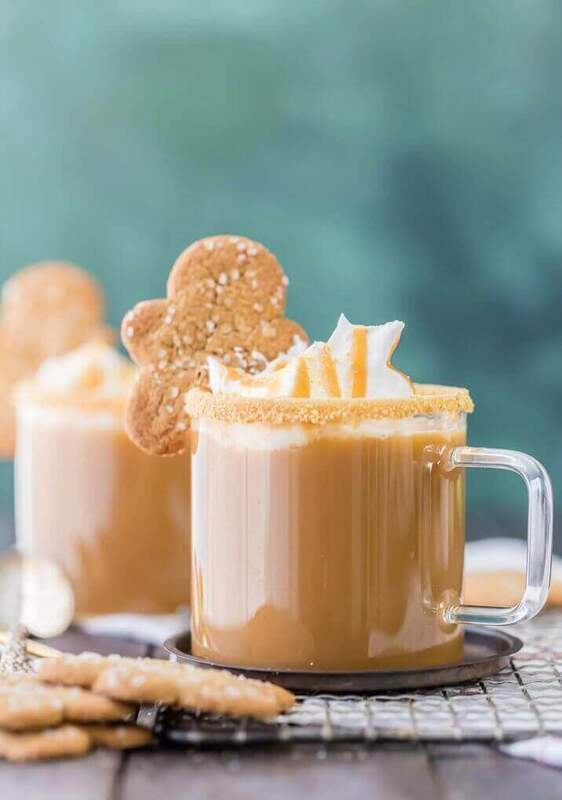 Fortunately, you don’t need an espresso machine to make a chai tea latte, making it a wonderful go-to Christmas warm drink. 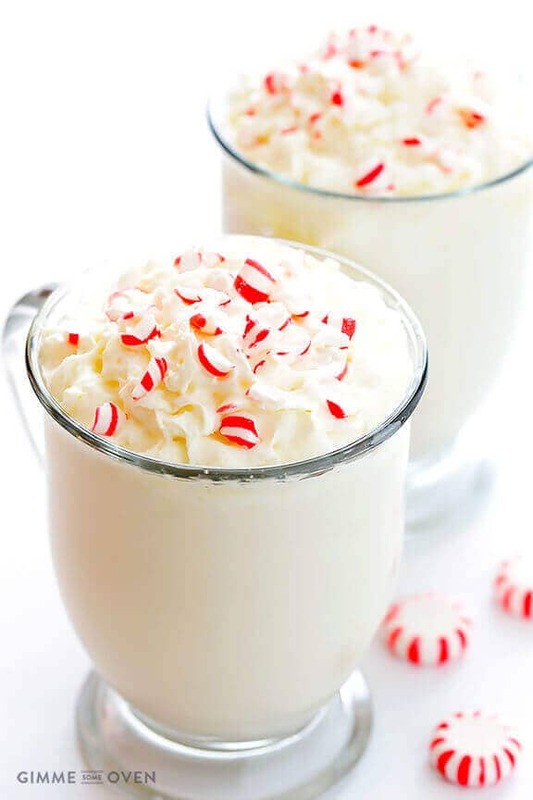 There are a lot of other popular drinks this time of year as well: hot totties, cappuccinos, you name it. 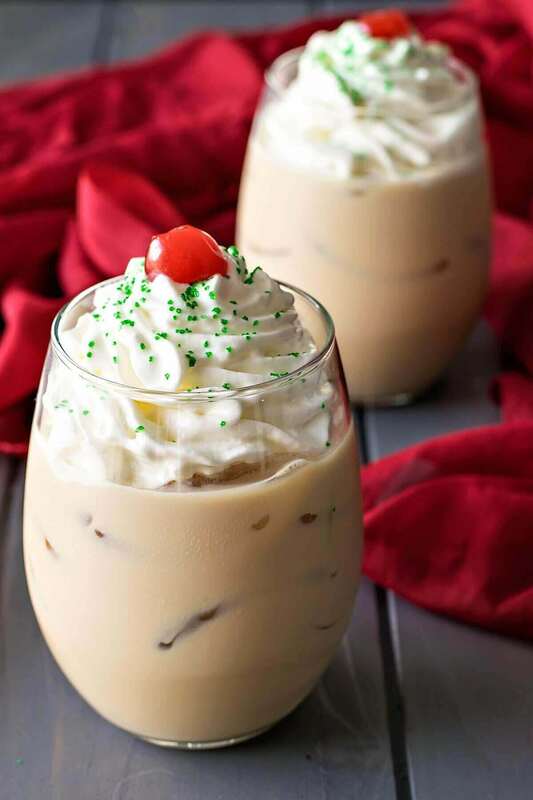 Below are recipes for some of the best Christmas warm drinks. Enjoy!